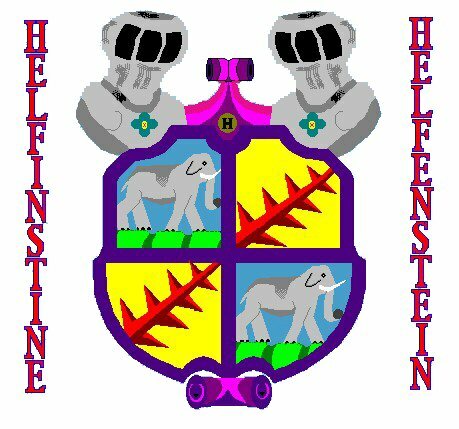 The Helfinstine name is a slight skewing to the original German spelling Helfenstein. 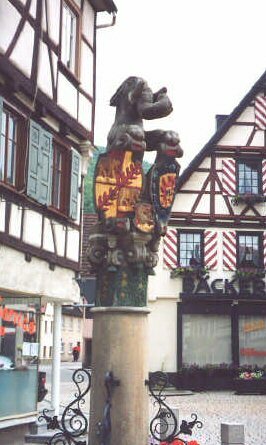 Above is the coat of arms of the Helfensteins recreated from a photograph (in the 80's) of a fountain in the town of Wiesensteig in southern Germany. (C) 2016 helfinstine.net. Picture Window theme. Powered by Blogger.